Prototypes, Testing & Manufacturing Electronic Enclosures | Rapport, Inc.
We can provide prototypes for new electronic enclosure designs as well as manufacture and test the completed electronic enclosure assembly to your specifications. 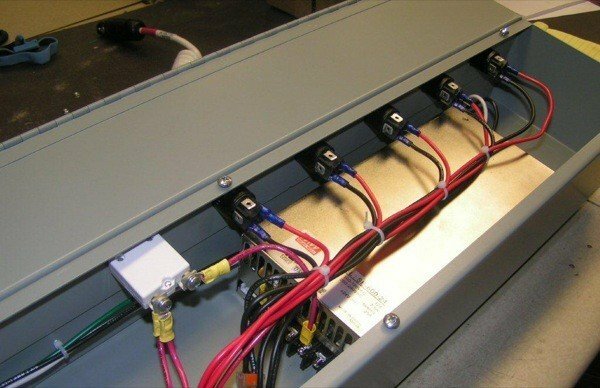 When building electronic enclosures, we can assemble power supplies, incorporate cable and wire harnesses, and integrate your board assemblies into a sub-rack or housing. 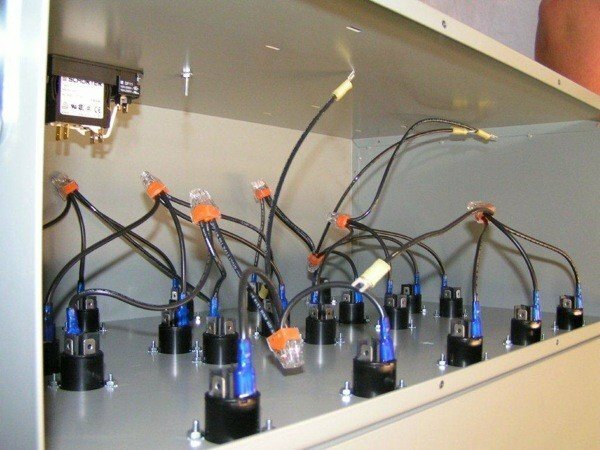 Building electrical enclosures is one example of how we literally build upon the disparate, but also complementary internal knowledge of our Rapport team members. Members of our staff can safely work with various battery chemistries. 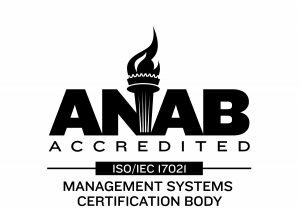 They are able to consistently manufacture quality-tested wire and cable assemblies, and are also certified in and abide by the soldering standards established by IPC—IPC J-STD-001 Requirements for Soldered Electrical and Electronic Assemblies. 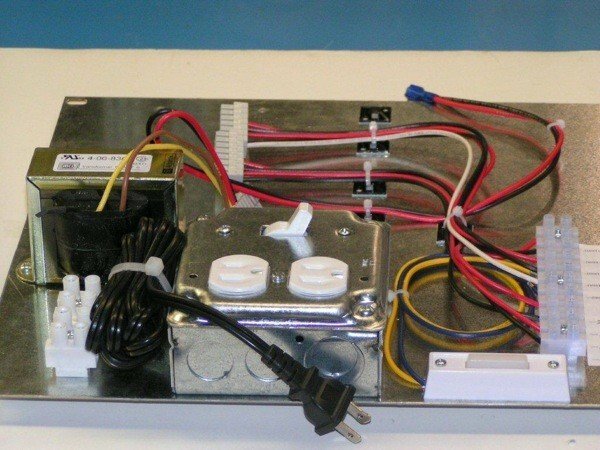 Our manufacturing personnel can also incorporate other components such as a switch, transformer, terminal block, or any other customer requested component. 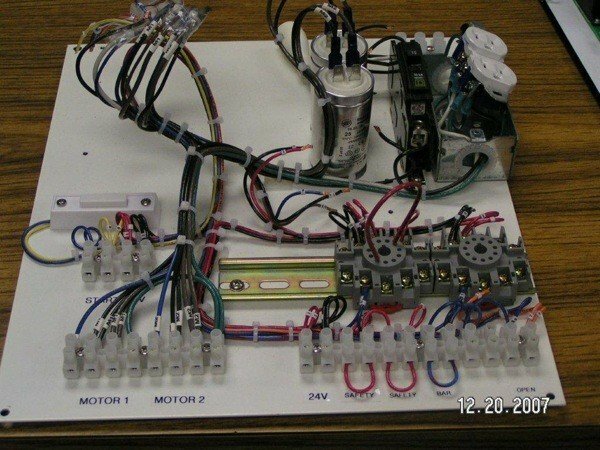 All of these skills work together to create the perfect electronic enclosure assembly for you. We are able to source enclosures in a variety of materials including plastic, fiberglass, and metal. Our suppliers offer solutions for both indoor use and outdoor applications. Electronic enclosures manufactured for outside installations take into account harsh weather conditions including ultraviolet exposure, heat, cold, and moisture. Starting with prototypes and first article builds, we can then transition to production builds, including full turnkey, as well as utilizing customer consigned product. Custom metal panel processing through a third-party machine-shop. Incorporating components to your specifications including cable assemblies, various battery chemistries, battery chargers, power supplies, and any thermal management products, as well as any other electrical components you desire. 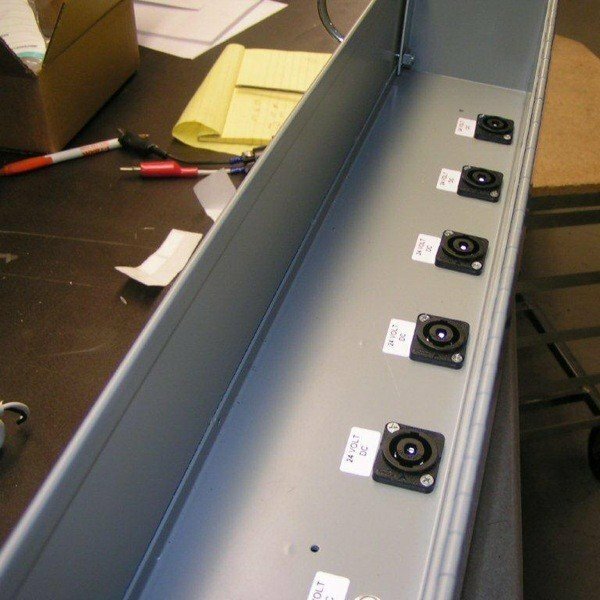 Mounting and wiring all components onto a panel with labels and wire routing per customer specifications. Loading panels into enclosures. We work with two primary enclosure manufacturers, Stahlin and Hoffman. Stahlin provides fiberglass NEMA-4 enclosures as well as polymer enclosures. Hoffman provides polymer enclosures and has a wide selection in stock. We also have access to Pelican enclosures for specialized padded cases and can also buy Saginaw Control and Engineering metal enclosures. Working with manufacturers to customize enclosures with hinges, custom hole drilling, silkscreens, and seals. 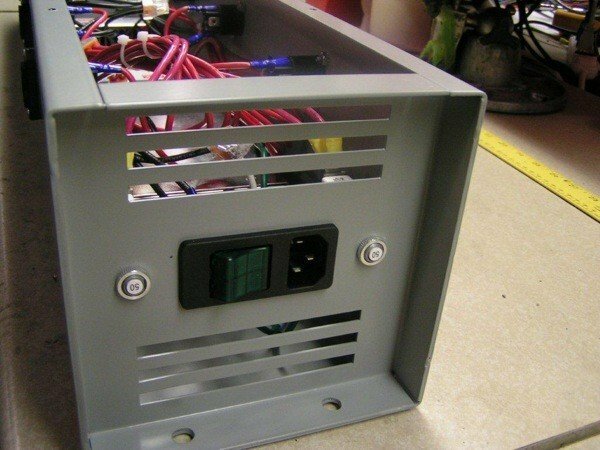 All panels for electronic enclosures and box builds undergo 100% electrical testing per customer specification. We fully test and ship to use in kanban, dock to stock or a replenishment program. Reduce your overhead and simplify your purchasing process to one part number. 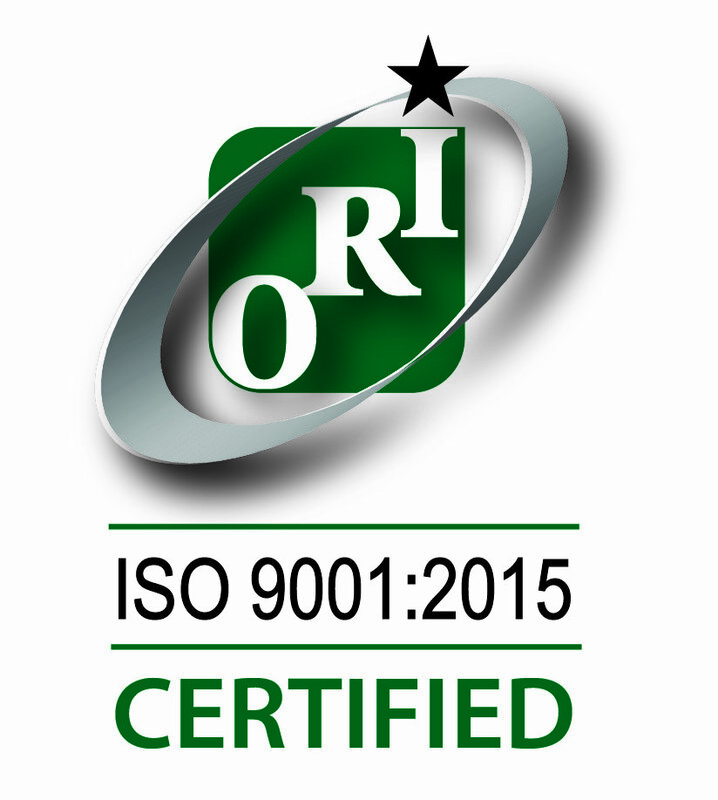 Our goal is to be your true manufacturing partner. 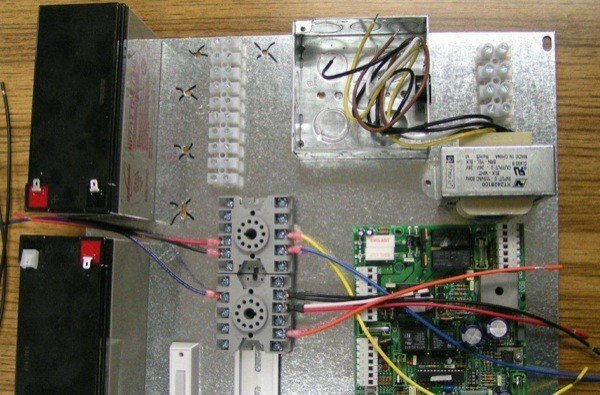 Let us take care of assembling your fully integrated enclosure systems as well as test engineering and make it easier for you to reduce organizational expenses. Choose Rapport to manufacture your custom electronic enclosures and box builds to save time and money, as well as simplify your processes. Please call us at (303) 202-9599 or contact us for more information and to get a quote.